It’s been a very busy week and I’ve been delinquent in getting back to the blog! Finally I’ve had time to work on some photos and have been playing with some recent autumn photos trying a number of effects using NIK Color Efex 4 Pro software. 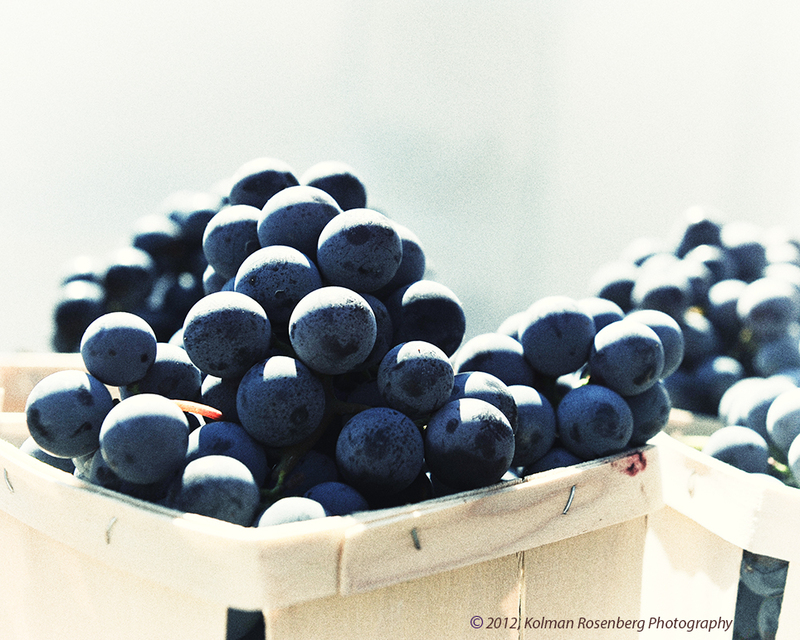 Both of these images used a high key vignette and the second photo, the grapes, also uses some film effects from the same software. Interesting looks! 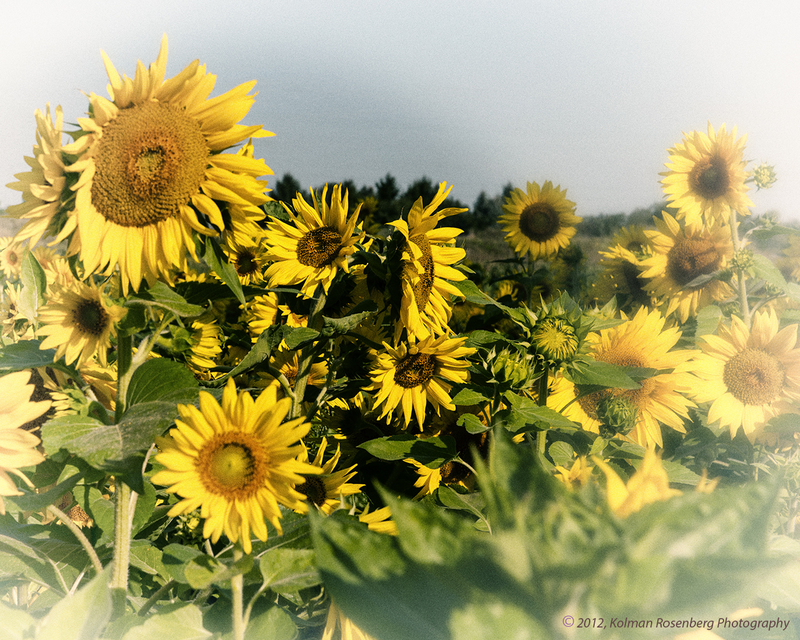 This entry was posted in Uncategorized and tagged Autumn, Color Efex, grapes, high key, Nik Software, sunflowers, vignette. Bookmark the permalink.